An article published in the journal “Science” reports a clever use of the Mars Rover Curiosity’s accelerometers and gyroscopes to estimate the density of rocks under Gale Crater. 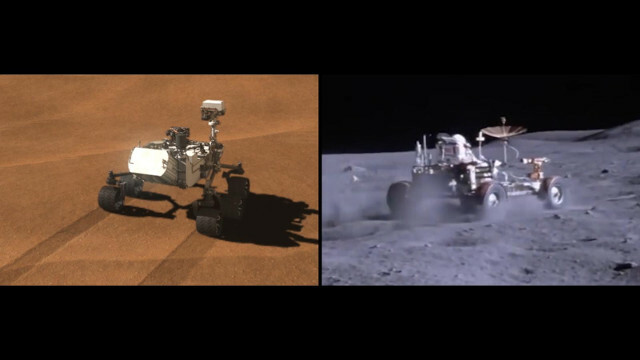 A team of scientists examined the data collected over the years by those instruments to evaluate the gravity force where Curiosity passed, obtaining lower than expected measurements. This suggests that in that area the rocks are very porous and less compact than scientists thought.